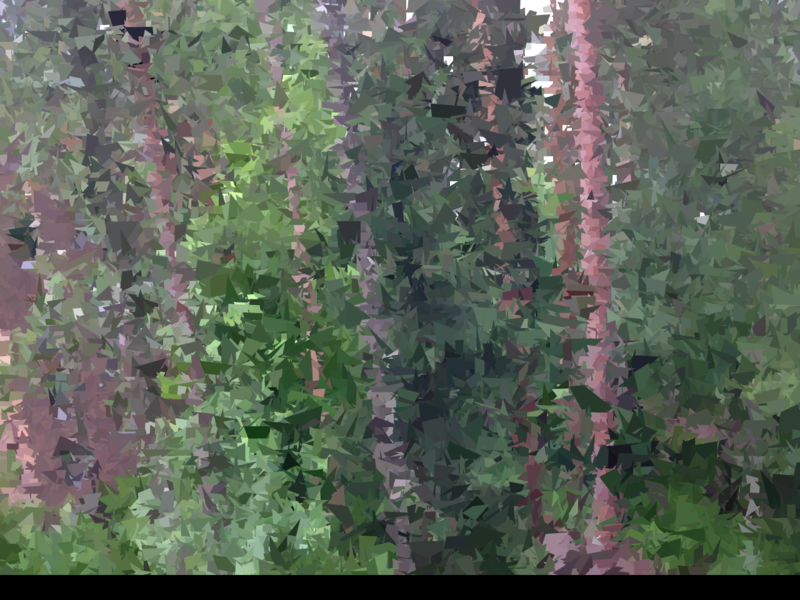 On 4th of July, VideoWall will host a Brasilian artist Fernando Visockis who lives and works in Finland. He will present his new work Presque Rien N.1. 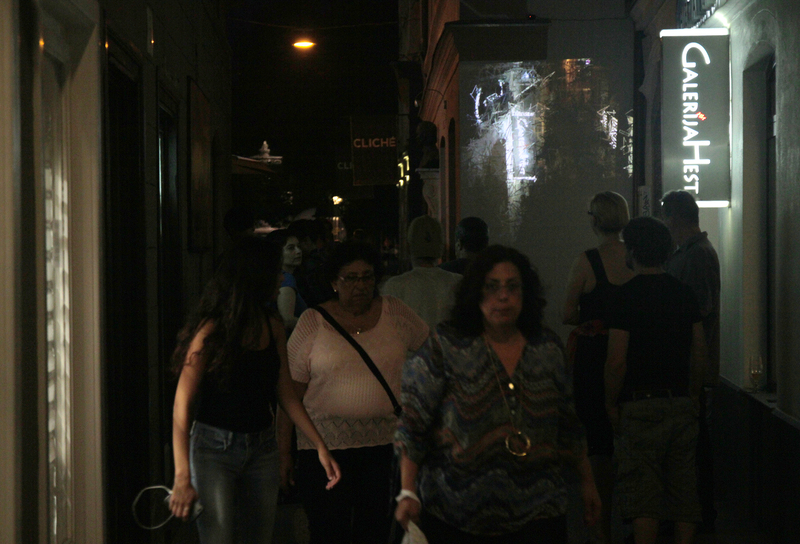 Presque Rien N.1 is an audiovisual installation that appropriates landscape of the street and its everyday events. The title comes as a homage to Luc Ferrari’s work with the same name (1970). 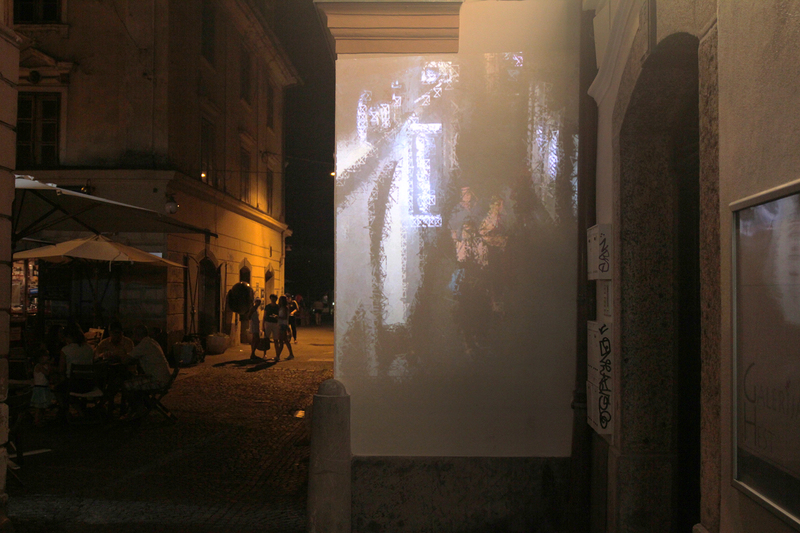 During one day a webcam will be recording the pedestrians walking through the Židovska ulica, inviting them to interact with recorded content projected in front of them. 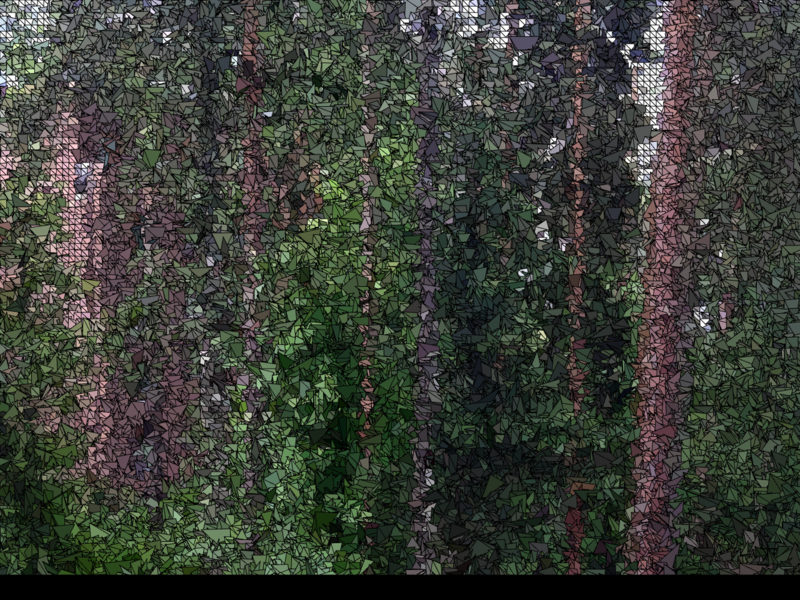 Through the use of a custom software, the imagery is slightly processed, offering a new view of the same landscape that the viewer finds him/herself in. Some sort of mirror that converges new artefacts to their surroundings. 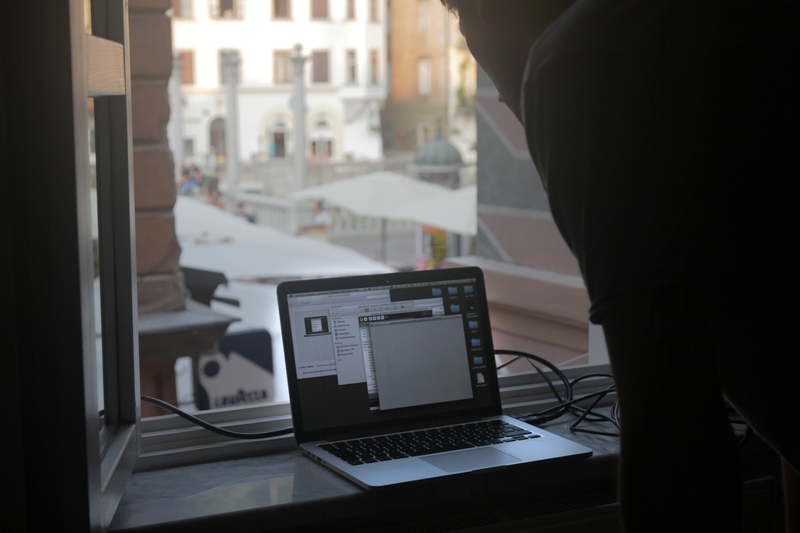 The recordings made during the first evening will then be screened in the following week. The intention is to explore a simple quotidian moment, a day in the life of this small street and transform it into an object of aesthetic contemplation, breaking the boundaries that separate art from everyday life. Rather than exposing it in a gallery “ritualistic” space, that frames this daily events, the work explicitly takes advantage of its medium and location to shape the material, by “misusing” the webcam apparatus, shifting it into something that the industry did not intended to and transforming the images into an absence of pure abstract images. Fernando Visockis, born in São Paulo, Brazil, 1987, lives and works in Helsinki, Finland, is a multimedia artist with vast interests in music composition (electronic and acoustic), audiovisual installations, digital media and sound art. BA in Music Composition (with emphasis in electroacoustic music) by Universidade Estadual Paulista. He has been developing audiovisual projects since 2008, with works shown in Brazil, Spain, Germany, Finland, India, South Korea, Hong Kong and United Kingdom among others. Is a founding member of the partnership named PirarucuDuo and the experimental music group Basavizi. His music work is released by the Russian label Kotä Records. He also works as a music producer, composer of soundtracks/sound design for web, television and films and as an audiovisual designer for multimedia and interactive environments. 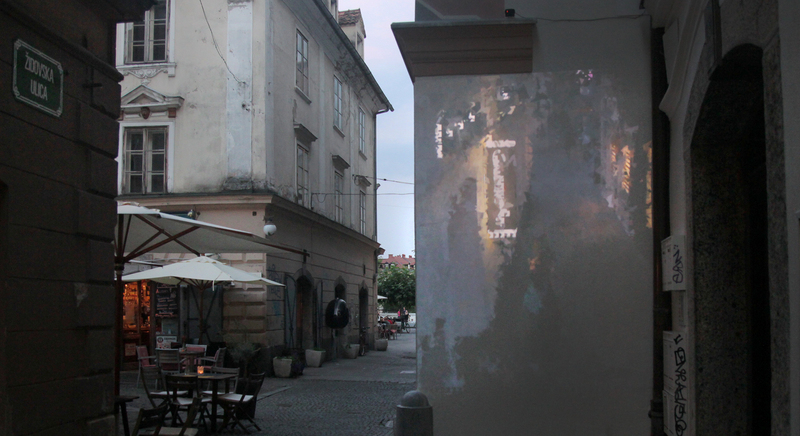 VideoWall is an open air video gallery, an ever-changing graffiti. There is a new video loop being presented every two weeks. Each of the works is then being screened daily from 9 pm to 1 am in summer and from 6 pm to midnight in winter. In the year 2015 there will be seven solo exhibitions from Slovenian and foreign artists, which were selected through an international call by Pila Rusjan, video artist and author of the VideoWall project. – Ana Pečar (Slovenia) will bring fantastic nature into the city and ask us about the relationship between human and nature. – Initiative ČIPke (Slovenia) will show omnibus of cinemagraphs made on a workshop specially for VideoWall. 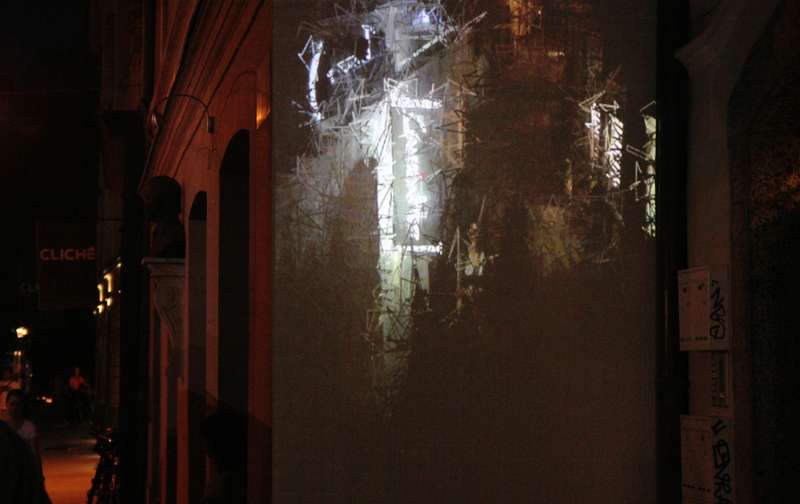 VideoWall is produced by famulVideoLab (KD Galerija GT), supported by City of Ljubljana and Galerija Hest. Executive producer Polona Zupan / Pila Rusjan with assistant Miha Kelemina.